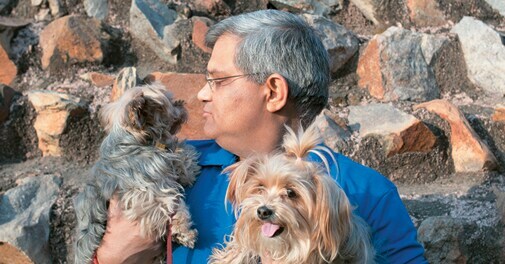 Manasije Mishra, CEO, Max Bupa admires his father as a role model. I joined HSBC in 1989 and the normal expectation was that after doing operations and retail banking, I would be moved to the much more 'glamorous' world of corporate banking. I was promised such a move but in the end I was moved to the treasury department.